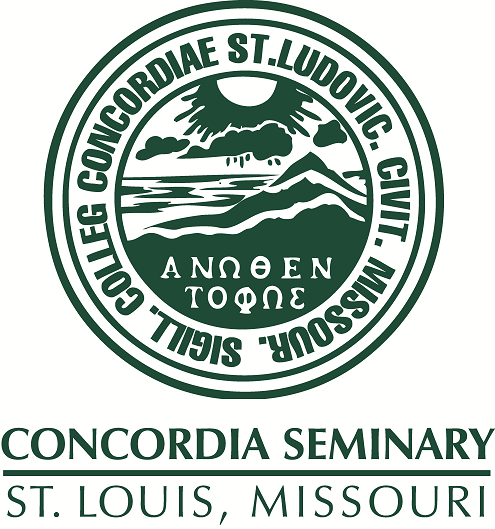 Scholarly Resources from Concordia Seminary - Miscellaneous Seminars/Lectures: Where is Luther When We Need Him? Dr. Brown compares the time of Luther to today and the challenges facing Christians today. Dr. Brown exhorts us to be like Luther and to stand up against these challenges in the name of God.